The 2014 fiscal year showed marginal changes in terms of peer group methodology. Peer groups consisting of 16 to 20 companies remain the most popular, and 37.6% of S&P 1500 companies had peer groups in this range, with peer group sizes of 11 to 15 the next-largest contingency at 35.3%. 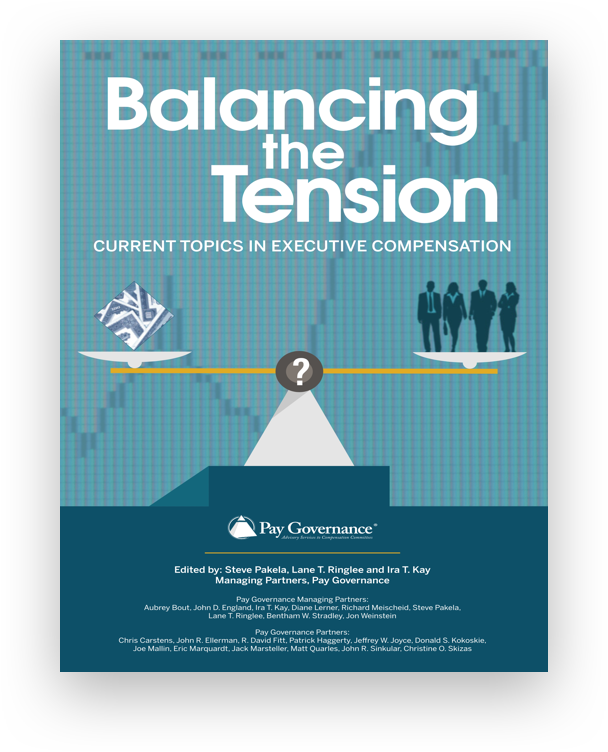 This report also includes an analysis comparing company-disclosed peer groups to Equilar Market Peers. 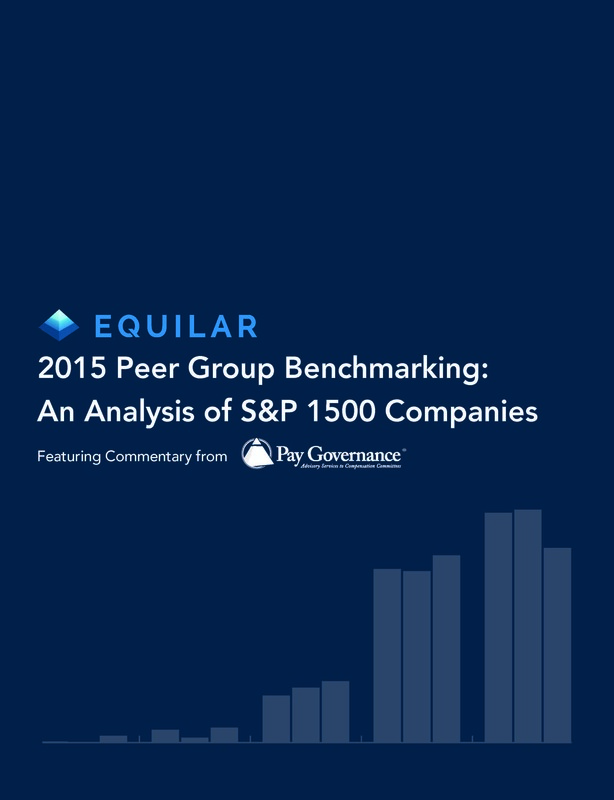 Starting with disclosed peer groups and based on Equilar’s proprietary algorithm, an Equilar Market Peer group represents the 15 most strongly linked companies within a company’s larger peer network. The average overlap of Equilar Market Peers and peers disclosed by the S&P 1500 is 73.7%. 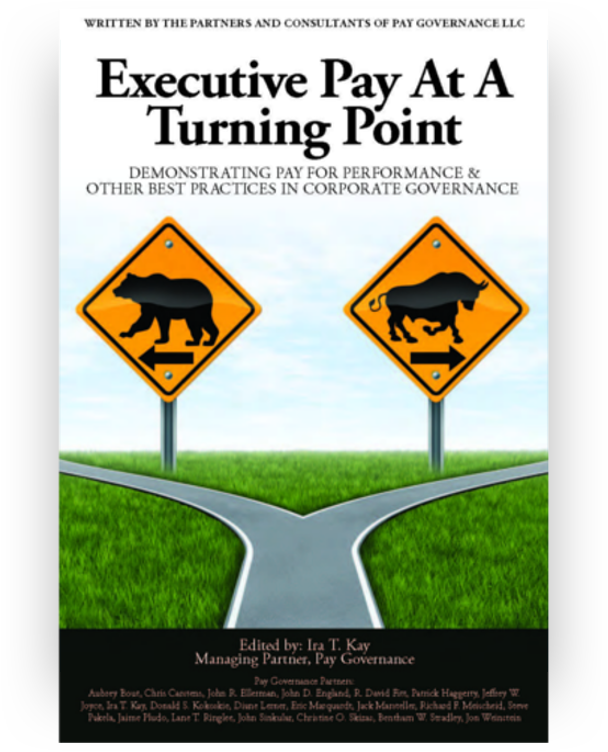 Of the companies analyzed, 53.3% had revenues that fell below the 50th percentile of their Equilar Market Peers, and the median ranking of a company’s revenue versus its Equilar Market Peers was at the 46.2nd percentile. To be redirected to the report on Equilar's webpage, click here.